This app was previously called "Better Excel Plugin for Jira". It is still the same app you love, but it was renamed in Sep 2018. What can I export to Excel? Can I see some export samples? See more Excel samples in the Template Gallery! Click these links to get the Excel spreadsheets! Export native XLSX, XLSM & XLS files! 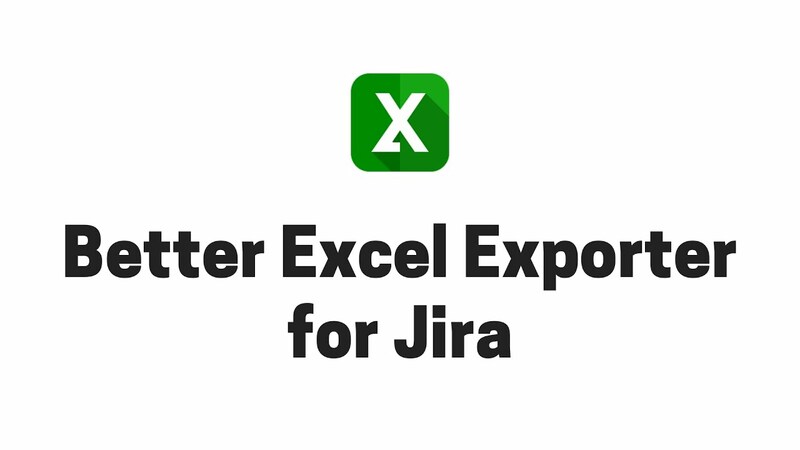 Unlike Jira's built-in Excel export (which produces HTML files to be imported into Excel) or CSV export features, Better Excel Exporter exports native Excel files! Instead of "everything is just plain text", the data is exported with real data types. Dates are dates, numbers are numbers, links are links. The XLSX file format is the standard for all popular spreadsheet tools, therefore the exports are compatible with Google Spreadsheets and Open Office. Plus all the powerful data analysis tools in Excel. Why better than the built-in CSV and Excel (HTML) exports? Basic templates are useful, but the real power of the plugin reveals when making your own templates. The customization is quite amazing. 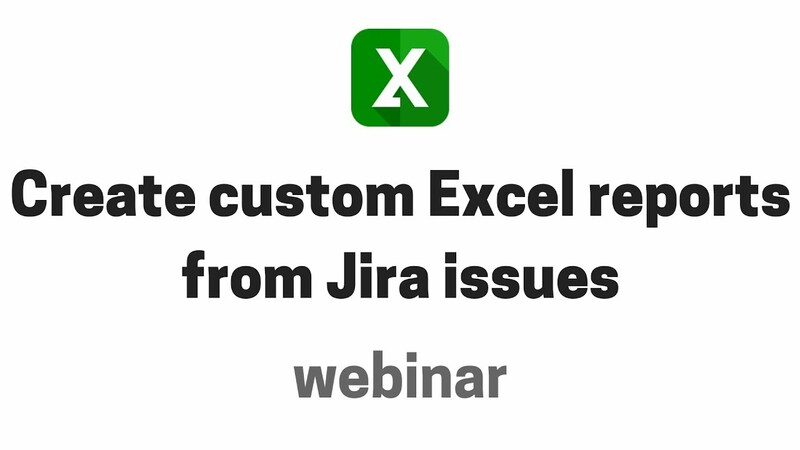 On top of that, taking the benefits of Better Excel Automation for Jira makes it a real deal. Combination of Better Excel Exporter and Groovy allows you to create any report you may need. Vendor's support is really quick and helpful so we've done several complicated reports in the first few hours after plugin installation. Combined with Automation Lite I was able to automate search exports as part of a weekly report with very little trouble. On another note the support is top notch. It's probably the best overall experience with any Jira add-on I've ever had. A very powerful plugin to extract data out of Jira into Excel. Combined with the reporting in Excel (charts, pivot tables, etc.) you can produce some very comprehensive reports. Their support is very helpful and quick to response to any questions you may have. Better Excel Exporter is an extremely powerful reporting add-on, which far surpasses the functionally of all competitive products that I tested.